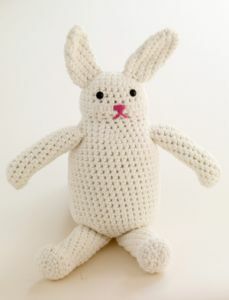 In this section, you can find free Hemp crochet patterns. Free crochet pattern using thread-weight yarn. Pattern attributes and techniques include: Beads. 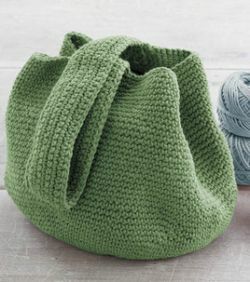 Finished size: 6"" X 8-1/2"
This free crochet pattern uses worsted-weight yarn. 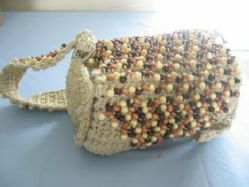 Pattern attributes and techniques include: Beads.